Disney showered CinemaCon guests with untold riches on Tuesday. Now, an audience of a select few knows just what upcoming live-action offerings look like, ranging from Aladdin to The Lion King to Dumbo. 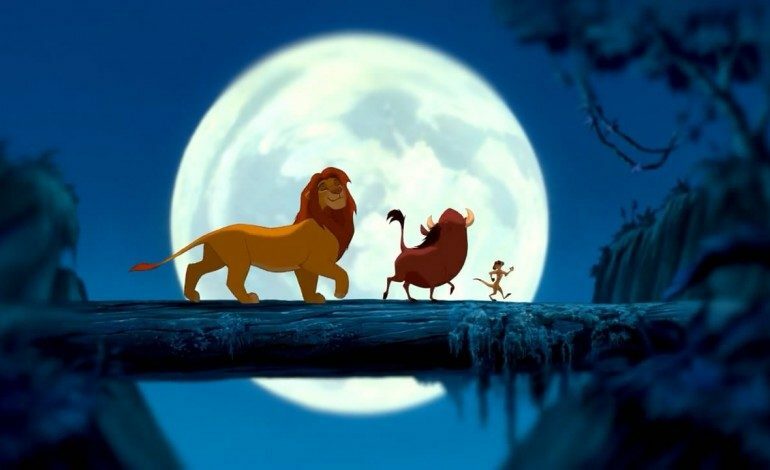 According to a report by Variety, the studio gave an hour and a half of presentation, capped off by a scene from the live-action recreation of the deeply iconic “The Circle of Life” intro scene from The Lion King. The Lion King will be a CGI and live-action re-imagining of the Disney classic. Directed by Jon Favreau, and featuring the voice talent of Donald Glover, Seth Rogen, Chiwetel Ejiofor, and James Earl Jones, the new take on the classic film will arrive in theaters twenty-five years after the debut of the original. With regard to Aladdin, CinemaCon attendees were treated to footage of Will Smith as the genie, and it’s clear that he’s not imitating Robin Williams’ famous rapid-fire style. Word is that his genie will be more like the Fresh Prince meets Hitch. With Guy Ritchie helming the picture, you can expect high-octane action sequences to be the focus, along with the musical numbers. Disney also showed off footage of Tim Burton’s take on Dumbo. Featuring Eva Green, Colin Farrell, Michael Keaton, and Danny DeVito, the footage on display showed off a CGI version of the titular elephant. Sadly, there’s still time to wait until audiences can see the footage in previews, much less the films. Still, it’s not that much time: Aladdin, The Lion King, and Dumbo are all due in theaters in 2019.